It looks like Stephen Avery may have finally gotten some good news, but it’s probably not what you were exactly expecting. 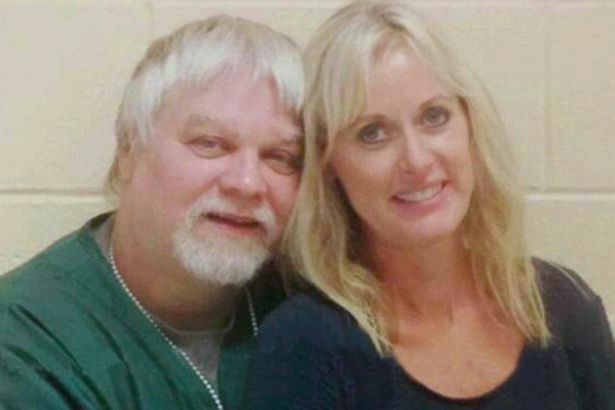 The star of the Netflix docu-series Making A Murderer is set to marry a blonde woman from Las Vegas, who he’s only actually met in person on one occasion. 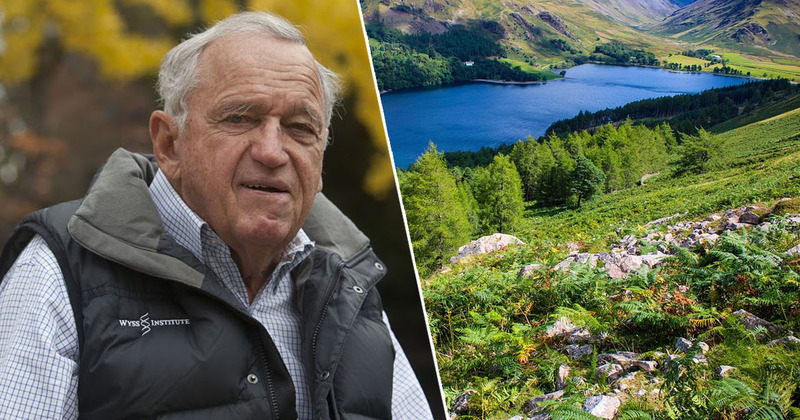 He got engaged to legal secretary Lynn Hartman after ‘dating’ for eight months, with virtually all of it being over the phone. The Daily Mail reports that their relationship all began with letters and then phone calls, before the pair finally met up last week during a visitation for Avery at Waupin Correctional Institute, Wisconsin. It’s believed their relationship has been kept on the down low because Lynn has faced some pretty horrific abuse online, as trolls believe she’s only after Avery for his fame and potential future fortune. She’s going to be my future wife, we’ll be laughing forever. I’m happy, she treats me decent, she loves me, she’s kind of spoiling me right now. I just want to be happy and enjoy my life, I think I did enough time. 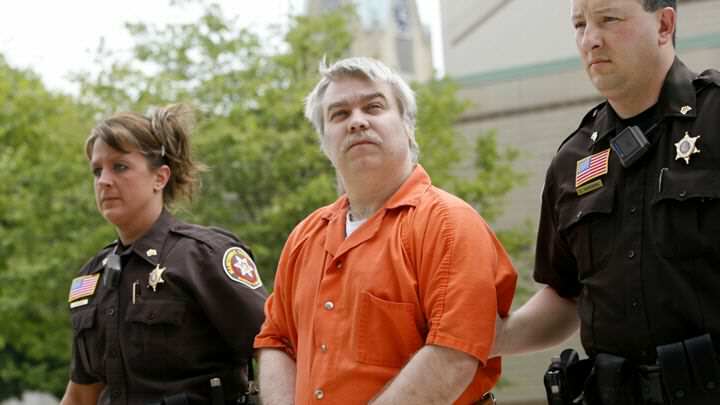 Avery was sentenced to life in prison, without parole, after being found guilty of killing 25-year-old photographer Teresa Halbach back in 2005, with his nephew Brendan Dassey also being convicted. 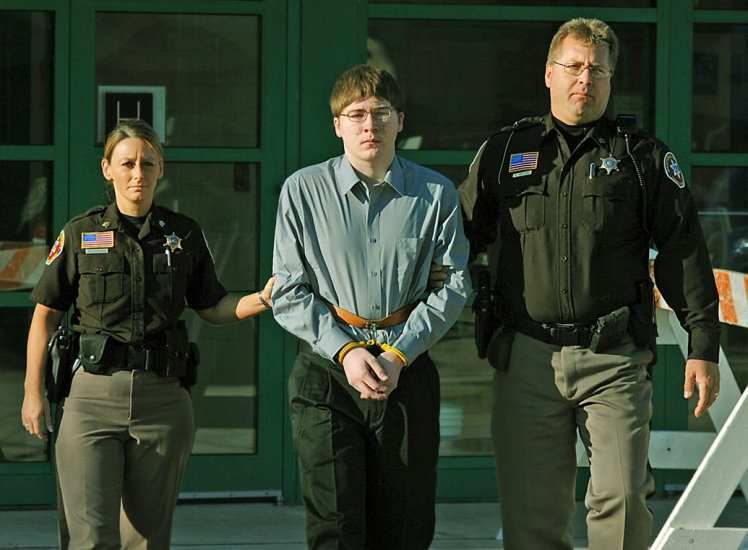 However, Dassey, who’s now 26, is set to be released after having his conviction overturned last month. 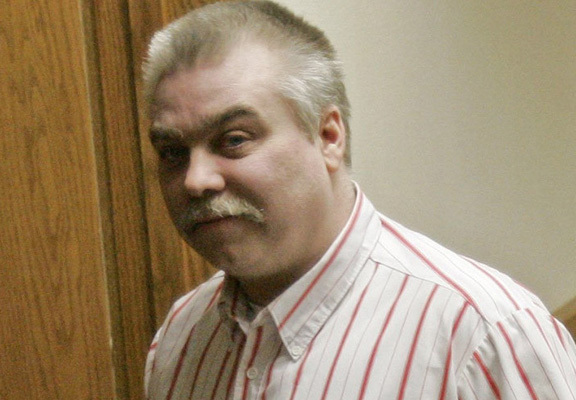 Both Avery and Dassey were at the epicentre of the series Making A Murderer, which documented the trial and cast major doubts on the investigation by the Manitowoc County Sheriff department and the verdict. There are now hopes that Avery will follow him in being released from his prison, after lawyer Kathleen Zellner took up his case.